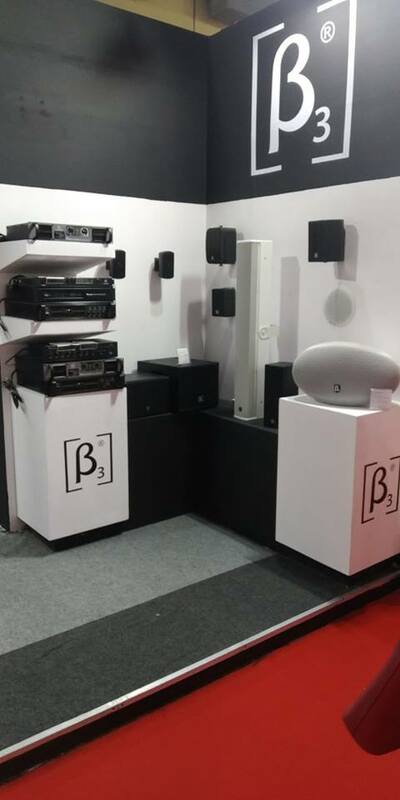 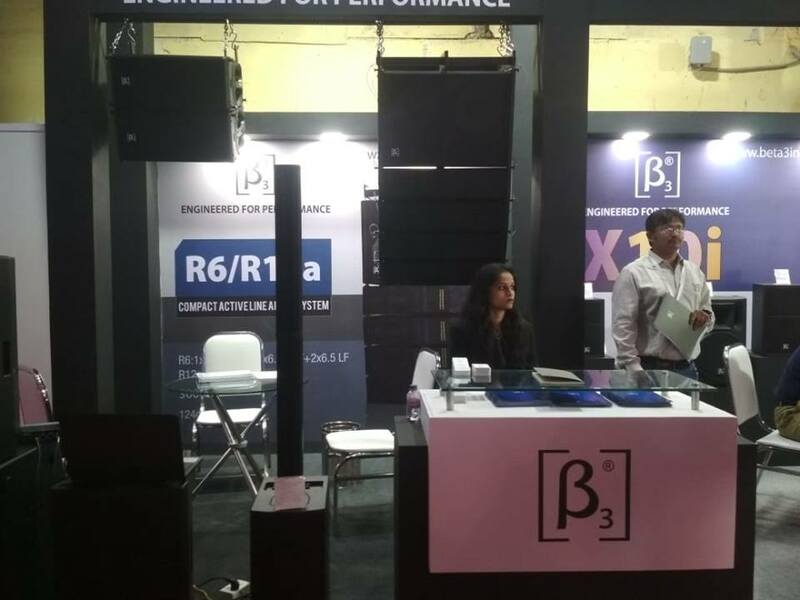 Beta Three India was a part of the InfoComm India 2018, the premier exhibition platform for Professional Audio Visual (Pro-AV) and Experiential Communications technologies in India. 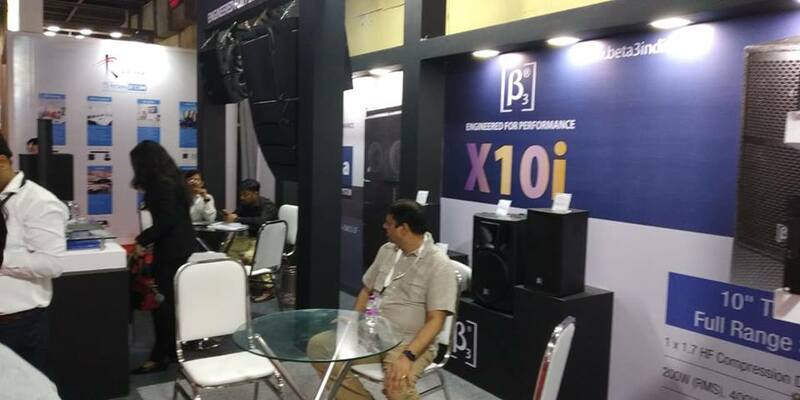 InfoComm India witnessed a five-year high of 8,162 visitors, continuing the upward trend since the show’s inception in 2013. 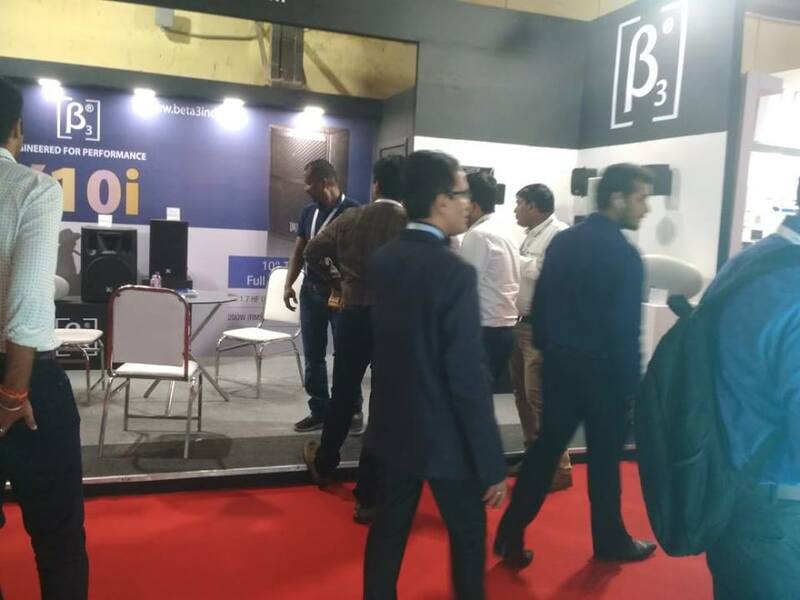 InfoComm India is the only dedicated exhibition platform for Professional AudioVisual (Pro AV) and Experiential Communications technologies in the thriving nation. 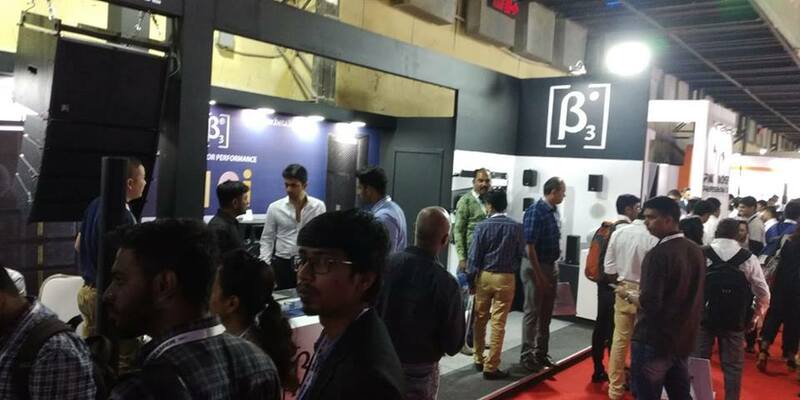 Visitors at Beta Three booth comprised of quality crowd. 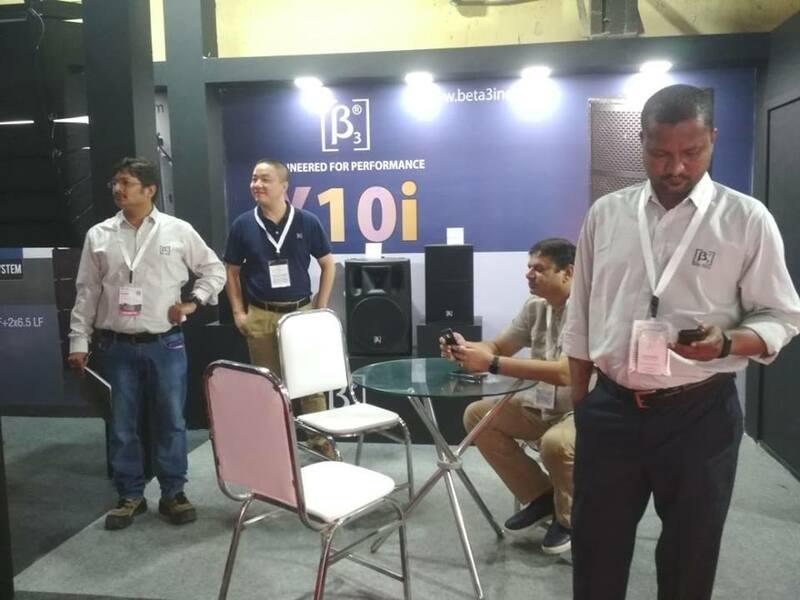 Beta Three is grateful to Infocomm India for providing a platform to bring industry experts and other diverse range of users together and allow us to display our products and educate them.